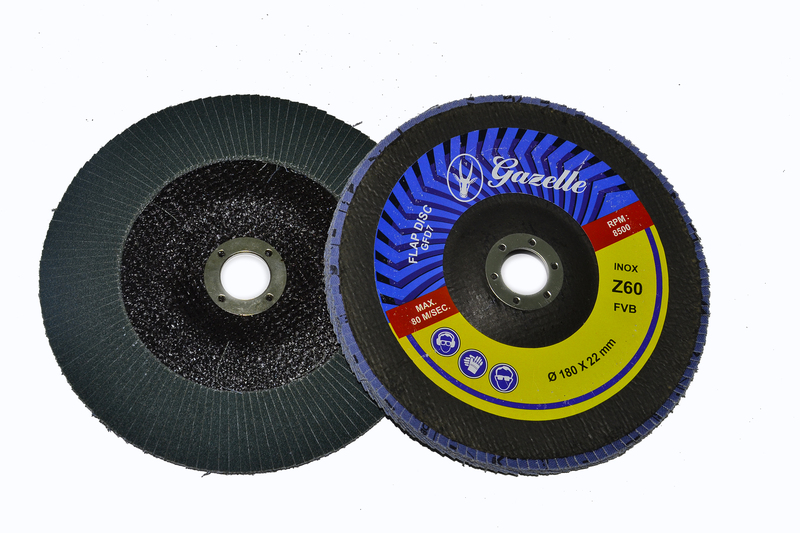 Gazelle flap discs are engineered for multiple applications including light stock removal, blending and finishing, meaning they can help reduce process times and lower cost. 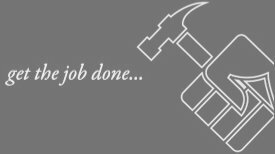 Flap discs have a fast cut and provide a better finish than fibre, while having the added benefit of a longer life. 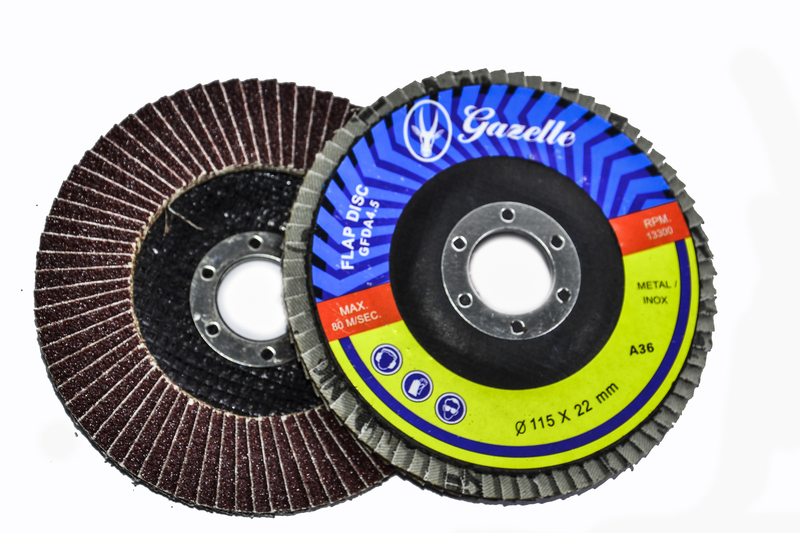 Gazelle flap discs are engineered for multiple applications including light stock removal, blending and finishing, meaning they can help reduce process times and lowers cost.